What makes this tournament different from all the others? Because we know that your team rosters might change with tryouts, our process lets you register for the tournament now and then send us your TEAM ID number after your team is registered the first of June. We will import your players/admins with that number and off you go to create your tournament roster. Easy Peasy. As a coach, SAVE THE DATE. Let your team know NOW to block these dates out. We won't charge your credit card or bank account until we finalize the brackets starting June 6th & accept you to the tournament. REALLY? Really. We get it. If you register now and include the names of teams you would like to play in your comment section, we will invite those opponents to participate in a custom-designed bracket to maximize parity and competition. All games complete before July 1st, Alignment Deadline Day. Perfect timing for real time results to support your alignment requests. Yep. You read that correctly. We know how valuable your time is. If you are a UYSA team, you will have the option of submitting your Tournament Photo Roster and any Guest Player forms online. We will take care of everything else. Laminated tournament rosters & SWAG pick up available at Tournament HQ before your first game. We promised if you were patient we would have something fun for our youngest participants. Too good to be true? We hope you think so! Any L30 team who gives 35 hours of service to the tournament gets one season of home games (spring or fall) at the Ogden Community Sports Complex - SEOCSC! 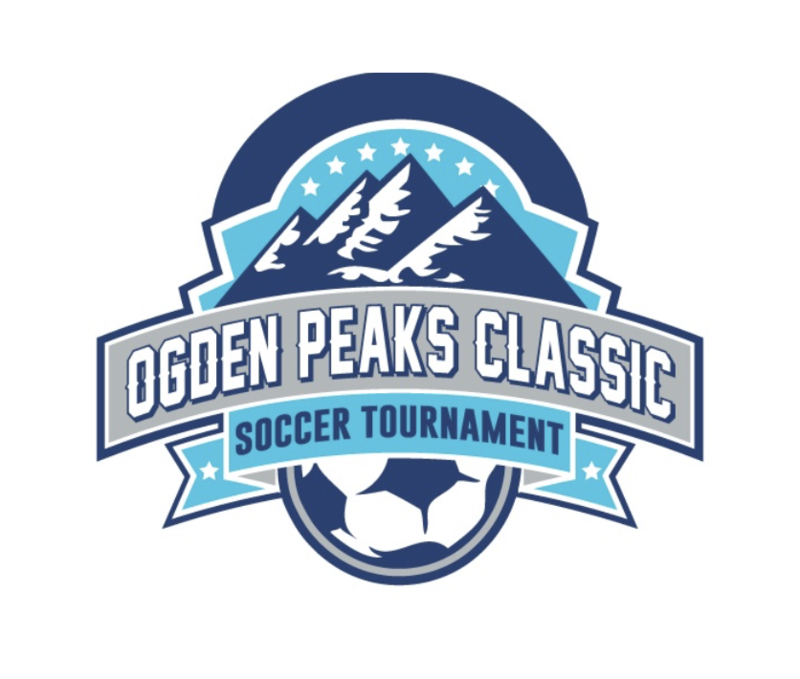 The Ogden Peaks Tournament is a great way to get involved in the community and support local teams. It’s also a great way to put in service hours so that your team can play on such pristine fields! If you are interested in signing up for a shift, please click the button below. 9v9 Fields @ Liberty Park - Ogden, UT. 7v7 Fields @ Mound Fort.